A NEW entertainment arena, a 250ft wind turbine installation and the transformation of a whole street are just some of the key attractions we captured in Hull during their City of Culture year. Tonight, Thursday 30 August 2018, the final one of these – Bonus Arena – will open its doors to the public for its first major event, as Van Morrison takes to the stage. 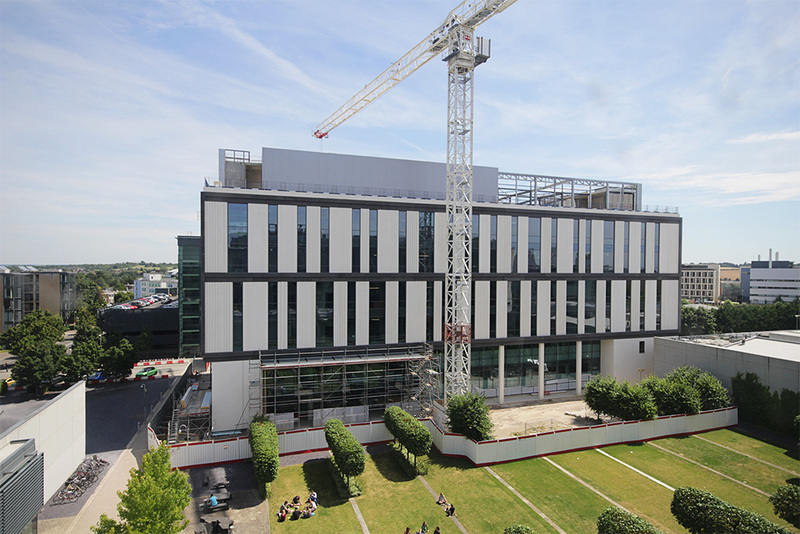 Almost two years earlier, back in November 2016, we began capturing construction works for Hull City Council and BAM, one of the UK’s highest ranking contractors, right up to the point of handover in June 2018. Half-way through the works, we switched attention from the external build to the challenging internal stages. The media we have created has been fundamental to each phase of this exciting build, especially on social media, where our video edits have helped to publicise progress from start to finish. 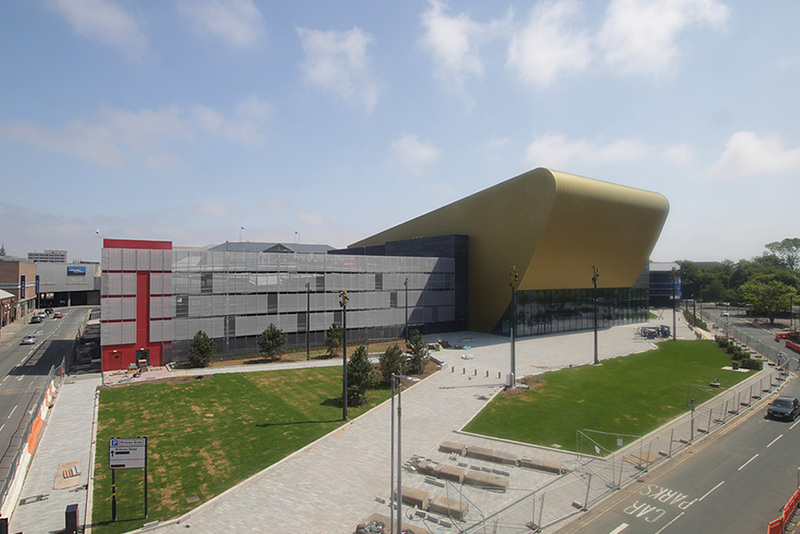 Known under the working title of “Hull Venue”, Bonus Arena will act as a major event space with a capacity of up to 3,500 people, attracting major artists, conferences and exhibitions to the city. 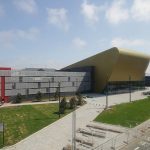 Even ahead of its opening, the gold and silver-clad auditorium has been a positive talking point at the heart of the city. The build was funded by Hull City Council, the space is part of its £250m City of Culture legacy plan to invest in the arts. The UK City of Culture initiative brought a year-long festival of events and exhibitions to Hull. We captured many more public realm developments during the city’s title year in 2017, for the council and Eurovia. We have documented various regeneration and infrastructure works in key locations, such as Hull Paragon Interchange and the complete refurbishment of “Britain’s best street” – Humber Street. Our work has also covered exciting additions to the city, such as the installations of the ceramic Weeping Window poppies at Hull Maritime Museum, a 28-tonne wind turbine in Queen Victoria Square, and Solar Gate, a £310,000 bespoke timepiece sculpture, in Queen’s Gardens. For all of our Hull projects, we provided periodic videos to help the local authority to share progress across various platforms. It has been a privilege being a part of Hull’s UK City of Culture year and we are looking forward to returning to the city in the near future to work on new projects.